Swoon. So lovely. 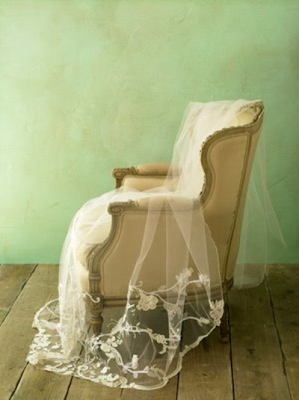 Antique style non embelished lace is proving harder to find in the wedding world then I had expected.